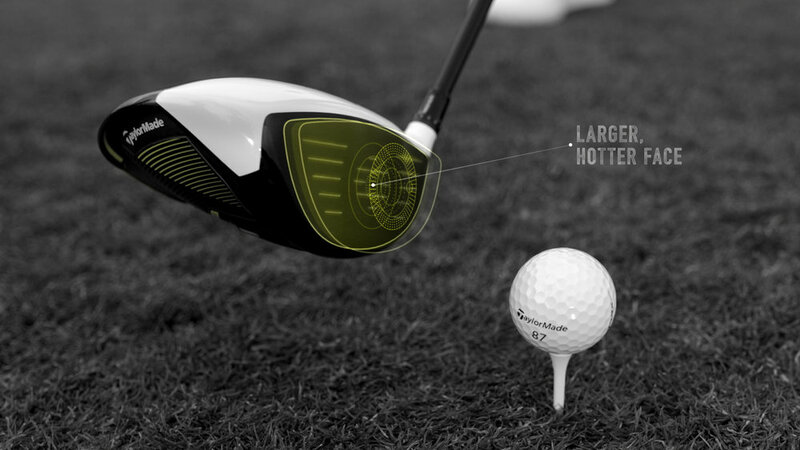 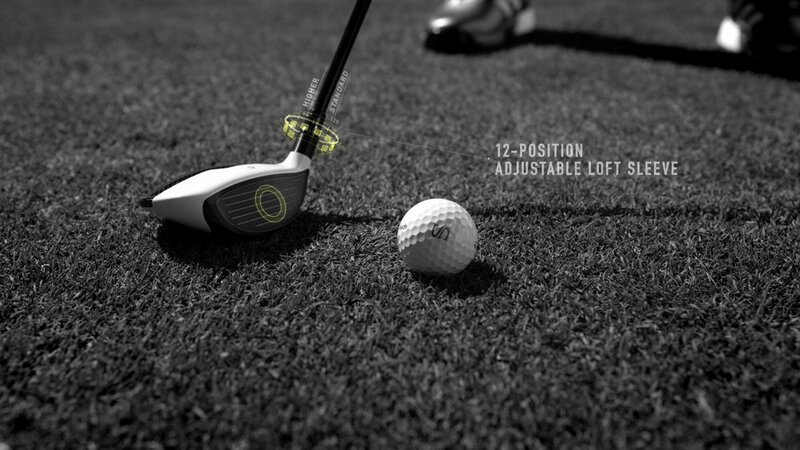 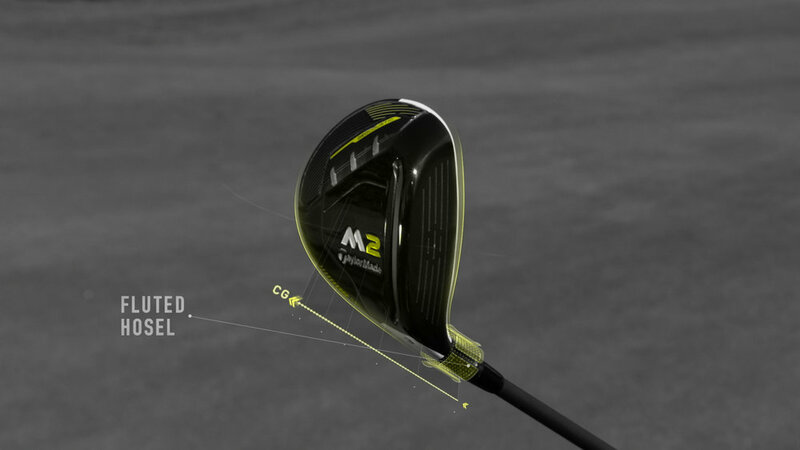 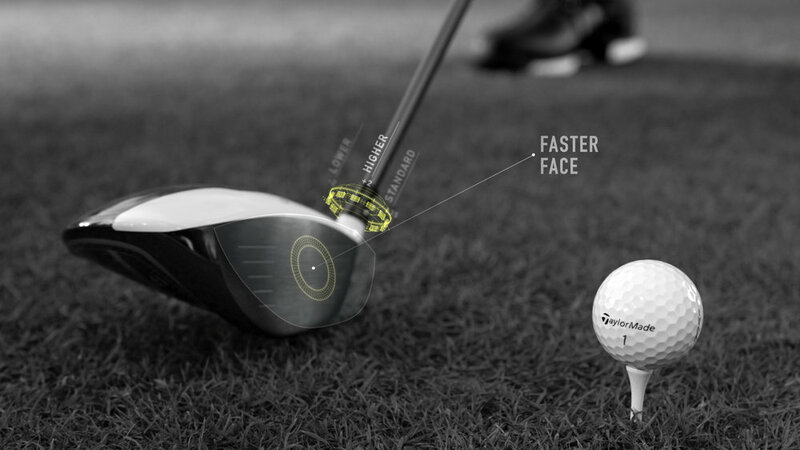 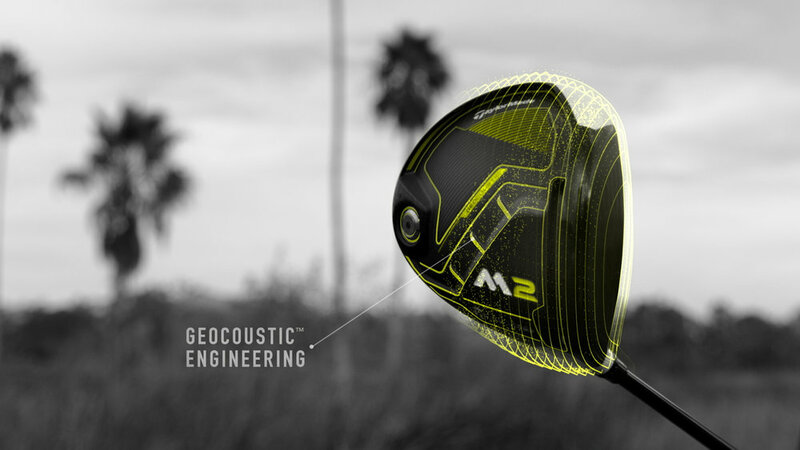 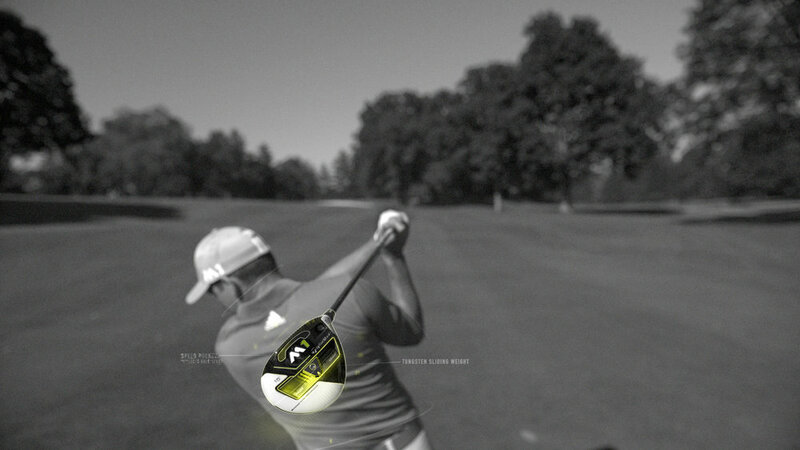 TaylorMade introduced a new line of M1 and M2 golf clubs that places them at the forefront of technological innovation. 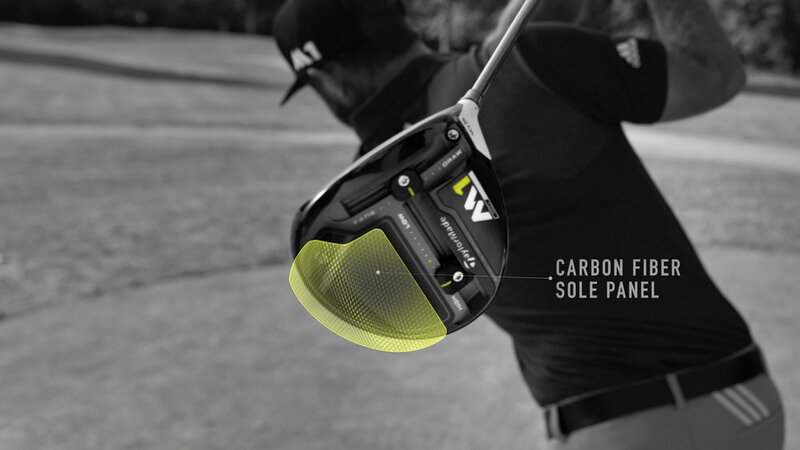 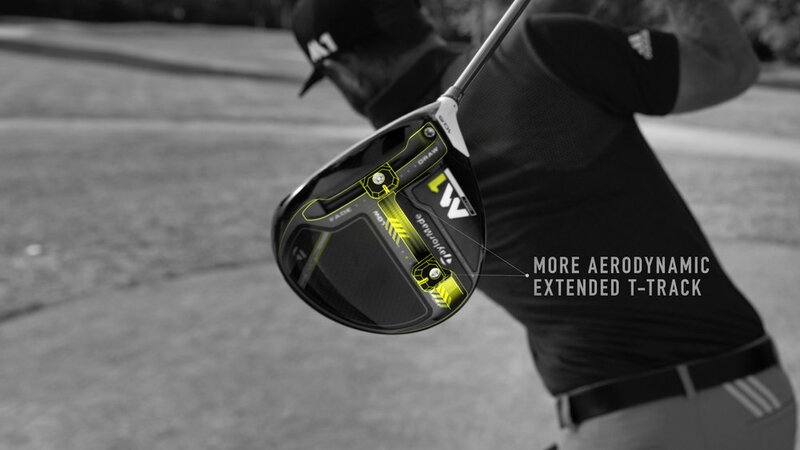 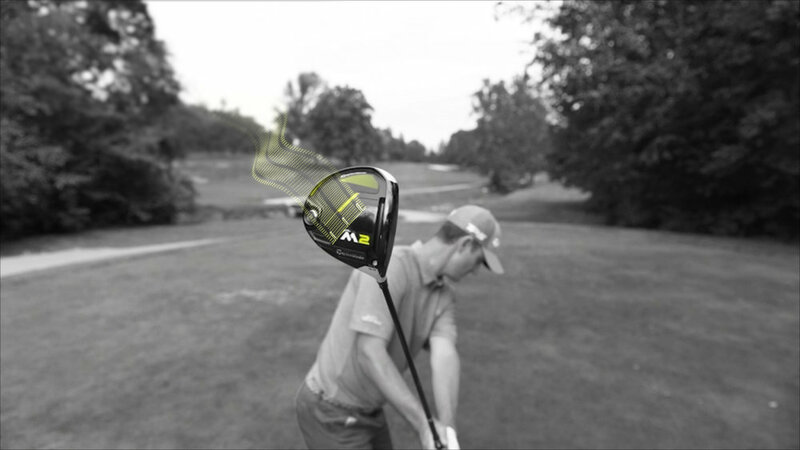 They're constantly pushing the limits of customizability, enabling weekend warriors to become pros on the range. 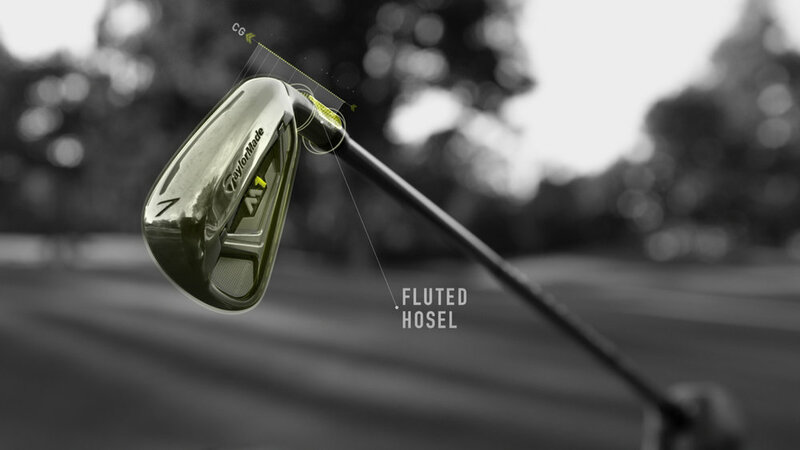 TaylorMade introduced 6 new clubs for the 2017 season and our task was to visualize new components and explain their attributes. 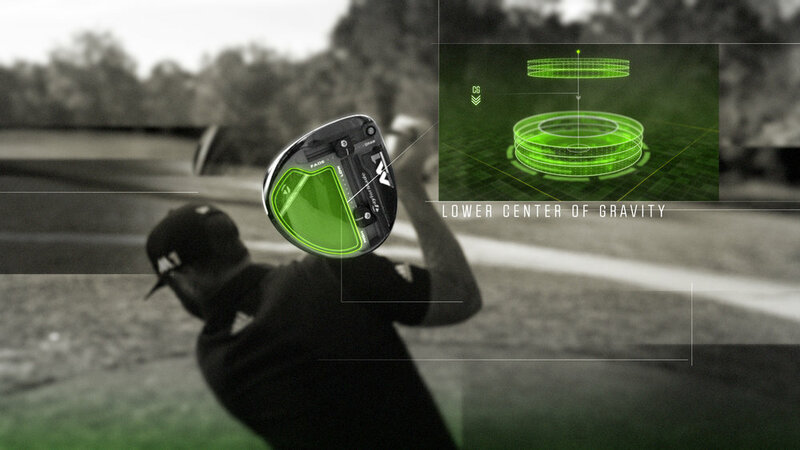 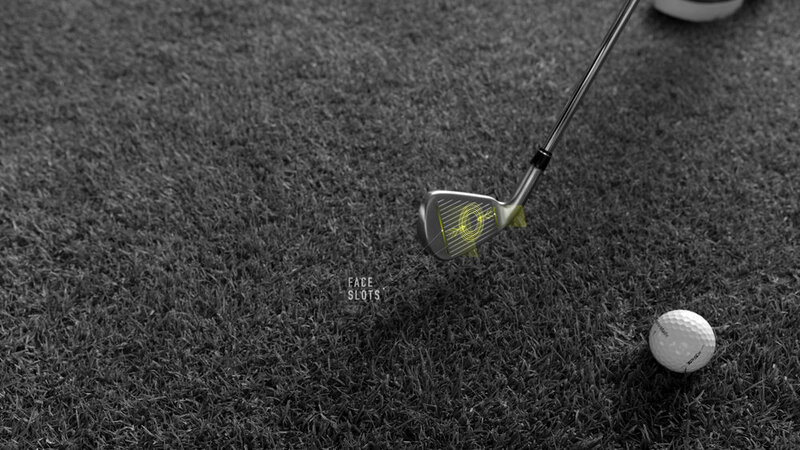 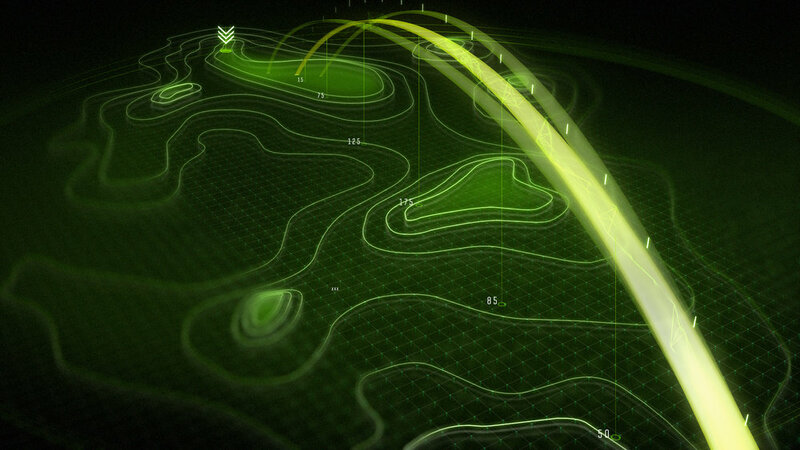 Our approach was to blur the line between holographic and realistic, giving the golf club its time to shine while showing vital information over top.